Polarized vs. Non-Polarized Sunglasses: Are They Worth it? Polarized sunglasses have been used by fishermen for years to help reduce the glare on the surrounding water. They are now becoming more popular with active people who spend time outdoors, such as golfers, snowboarders, volleyball players, and runners. When it comes to buying sunglasses, the price can fluctuate dramatically based on whether or not the lenses are polarized. This might lead you to believe that polarized is better for your eyes. But are they really? In this article, the discussion of polarized sunglasses goes further than the price difference. You will also get a quick lesson on optics, and how light can play a big role in making polarized sunglasses essential. There are many benefits that come with wearing polarized lenses, and they mostly depend on your lifestyle. Polarized lenses are invaluable in high-glare situations, such as driving, boating, snowboarding, golfing, and fishing. A pair of high quality polarized sunglasses are effective in modifying incoming light, giving you relief from glare. Glare caused by brightness or high intensity light can be discomforting, often causing your eyes to squint. While polarized glasses spare your eyes from too much sunlight, they also reduce headaches and wrinkles caused by squinting for extended periods of time. Polarized sunglasses can also make the world look more colorful and visible. For example, when you look at a lake or the surface of a body of water with polarized sunglasses on, the water will look clearer and more transparent. With polarized glasses, you can see through the surface of the water. Boating/Fishing: Polarized sunglasses can selectively eliminate the reflection from the surface of the water. This gives fishermen the ability to see fish that are swimming deep in the water. Snowboarding/Skiing: Polarized lenses are helpful in reducing the extreme glare that is caused by the sun reflecting off of the white snow. 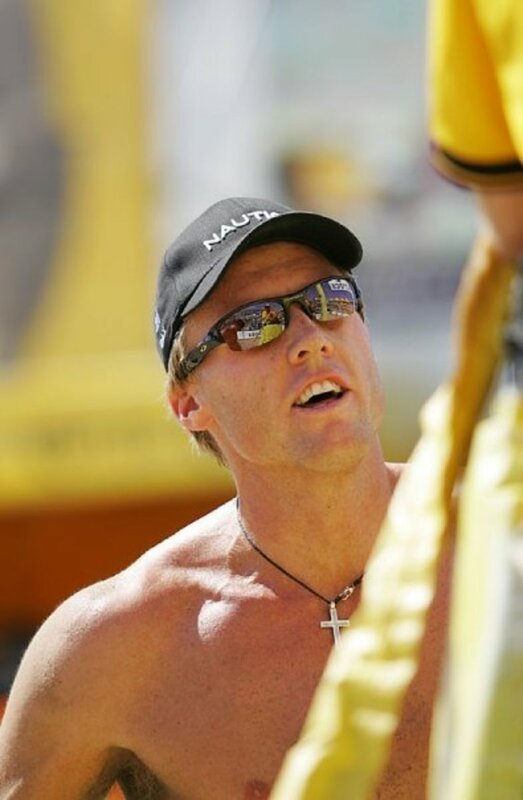 Sand Volleyball: Volleyball players appreciate the blockage of intense light glare, as they are constantly taking on the sun’s rays from every angle. Also, the light color of the sand can be blinding when the sun reflects off of its surface. Driving: Polarized lenses are especially helpful while you are driving a car. The bright reflections on the road or on other cars can be very dangerous and harmful. 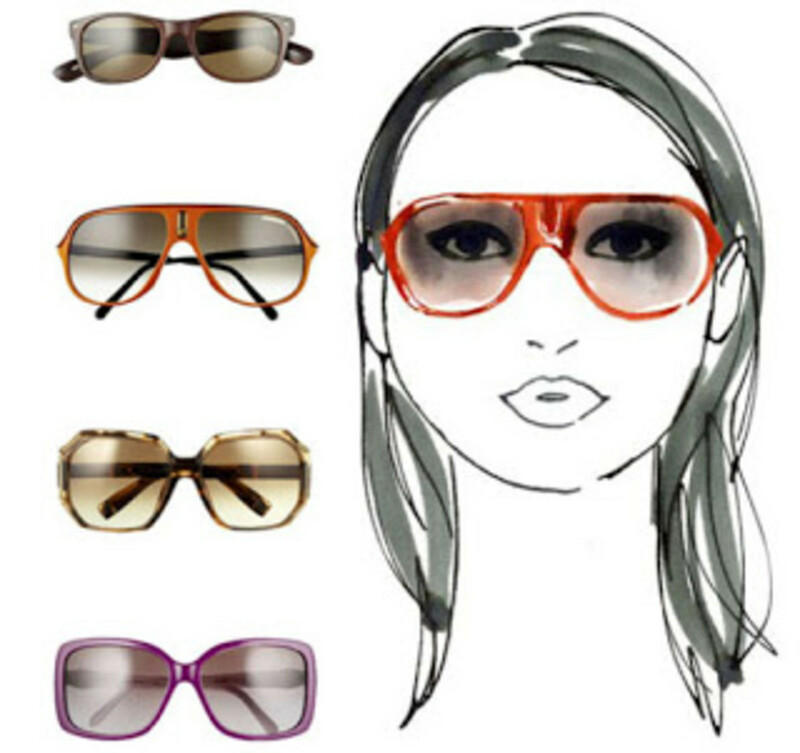 Polarized sunglasses will eliminate most reflections and glares. Another important advantage of polarized sunglasses is that they protect those with very sensitive eyes. So, if you have naturally sensitive eyes, or have just undergone eye surgery, polarized lenses may be extremely helpful. What Is a Polarized Lightwave? Let's quickly review the subject of optics, physics and how it relates to our eyes. Light consist of waves that vibrate and travel in different directions. However, when light waves from the sun hit the surface of a lake, they vibrate and radiate outwards in a uniform, horizontal direction. These intense waves are called “polarized lightwaves,” and they cause glare. This is why surfaces like water, cement, pavement, sand, and snow appear so bright. When you look at a lake, the glare that is reflected off of the surface of the water is the light that does not make it into the water, but instead bounces off. Polarized lenses are fixed at an angle that only allows vertically polarized light to enter. When you wear polarized sunglasses, the lenses block all horizontal light waves. So, the amount of light entering your eyes is cut in half. Inexpensive styles have the polarizing filter applied as an external chemical film coating. More expensive styles (mainly for sports) have the polarizing filters placed in between the layers of lens. The newest technology combines the lens material with the polarizing filter. This allows the two layers to bond without the need for adhesives. This high-end method yields more sustainable and durable sunglasses with exceptionally optical quality. Remember that just because you see a sticker labeled “polarized,” this doesn’t necessarily mean the glasses have real polarized lenses. The following is a quick test you can perform at the store to make sure a pair of glasses is really polarized. Take two pairs of polarized sunglasses and place them perpendicularly against each other. Look through the lenses and, if you see complete darkness, they are real. If you can see through them, they are not polarized. Another simple test is to look through the polarized sunglasses at the reflection of any object in a window. Now tilt your head slowly clockwise. The intensity of the reflection should change with respect to what you see through the window. The glare off the surface should brighten as you tilt your head. When purchasing polarized glasses, you can get a better deal from reputable sellers online. As with any purchase on eBay, Amazon, or any other online store, always check the seller’s reputation. How many sunglasses have they sold? How many satisfied customers do they have? Is there a return policy? Where is the seller located? If the price seems too good to be true, it probably is. 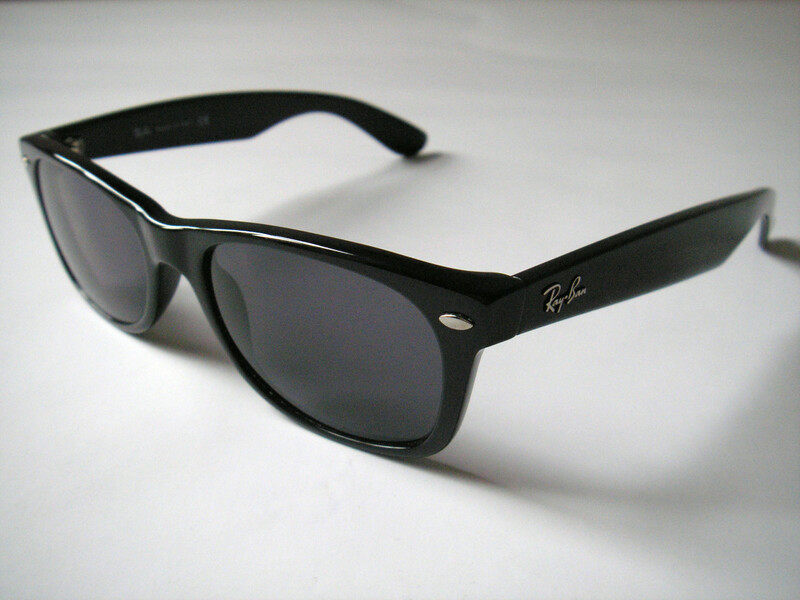 Remember, high-quality polarized sunglass will have a steeper price tag due to their valuable characteristics. In conclusion, polarized lenses are a great choice if you enjoy certain types of sports such as fishing, golf, or skiing, or if you are simply sensitive to glare or would like to see the world in a new light. Your comfort levels will increase dramatically, as will the health and protection of your eyes when you begin to wear polarized sunglasses. If you ask me, they are just as important as a good snowboard, golf club, or car. A high-quality pair of polarized sunglasses is well-worth the extra money. Hello Kim and thank you for your enlightening article! Even though this thread is 5 years old, may I ask you: I'm a very old lady and my eyes are terribly affected by light, so I wear the sunglasses given me by the clinic after cataract surgeries which I find very relieving. BTW how to find out if they are polarized as I have only one pair? But even though I'm quite active, I don't go outdoors so much anymore as to spend THAT kind of money. I am however taking a 2-week trip to Italy in May and I learned we'll be all the time outdoors under the sun climbing up and down and walking on cobblestones, etc. So...would you think that it would be worth it for me to spend this much for a sunglass? I'd appreciate it a lot if you and/or others here could advise me please? for outdoor polarized sunglasses are best the only drawback i find that not many funky frames in these..
You can buy polarized REVO Sunglasses (best quality lenses) from The Blind Peacock (www.theblindpeacock.com) at very good prices. They also offer free worldwide shipping and super fast delivery. Haha prasetio30, those polarized sunglasses will definitely make you turn a few heads! ;-) Thanks for voting and I appreciate you stopping by. No problem. Glad to spark a writing inspiration. Will look forward to the hub. Thanks jp! Transition lenses are becoming more popular nowadays. You just inspired me to write another article on photochromic lenses...thanks buddy. 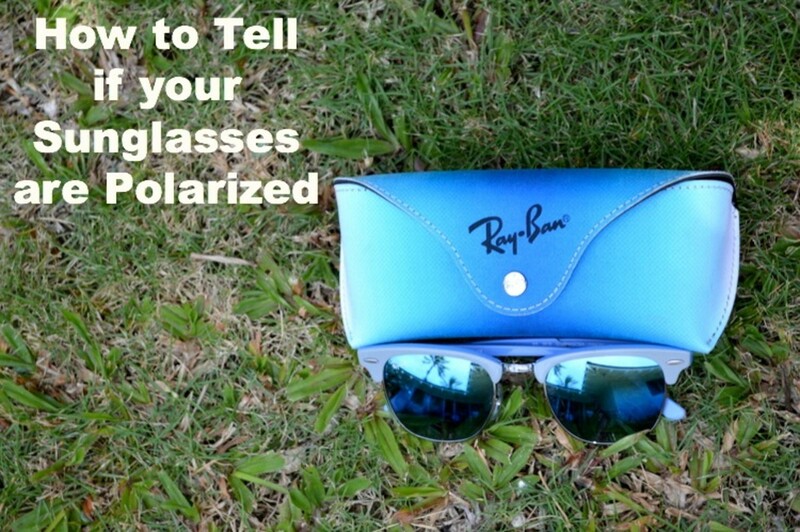 This is a great hub on polarized lenses. It's true, having UV protection is important when buying polarized lenses. 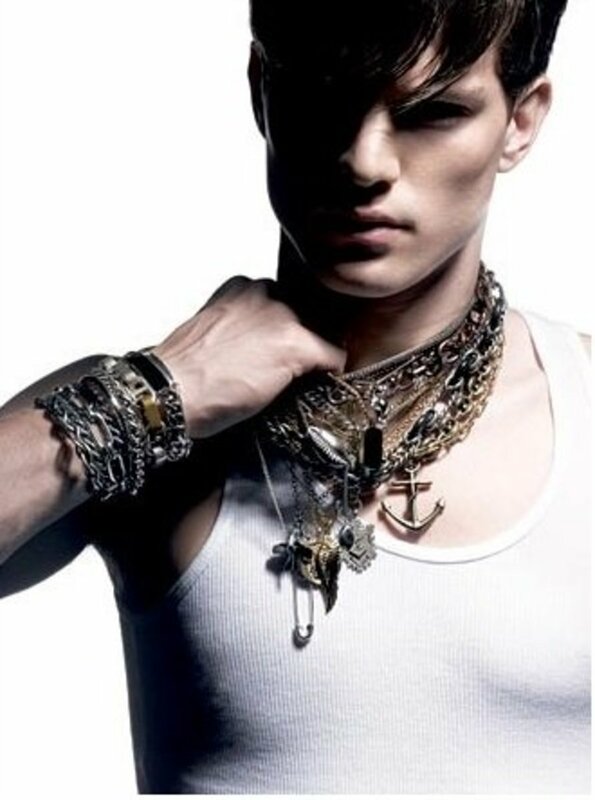 Avoiding fakes will ensure that your eyes don't get damaged. When we use tinted glases, our iris automatically widens to allow more light. If the lense does not have UV protection, you're actually exposing your eyes to more damage. I use photochromic lenses for my prescription glasses.